With so much captivating history and incomparable natural beauty, every location in southern Italy seems to call out for the attention of visitors. However, even this stunning region has a few highlights that shine even brighter than the rest. 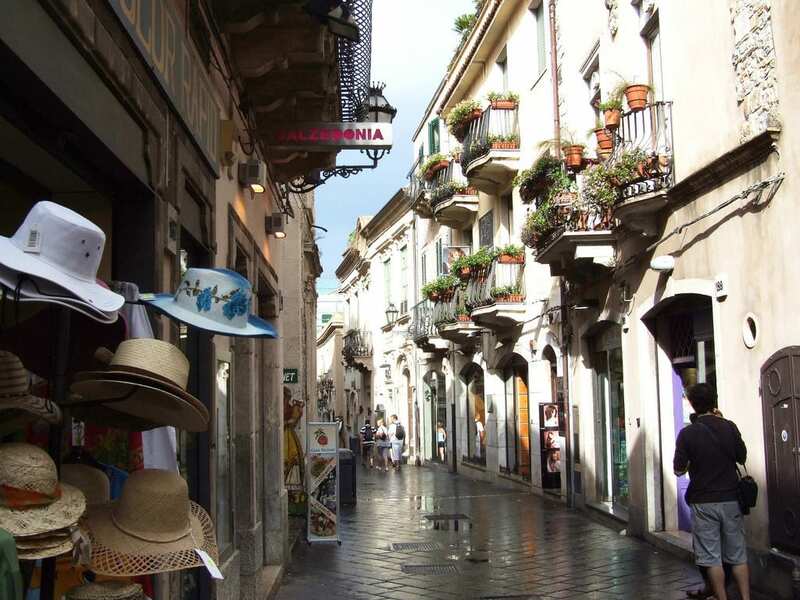 Here’s a list of some of the southern Italian towns you simply cannot pass by! 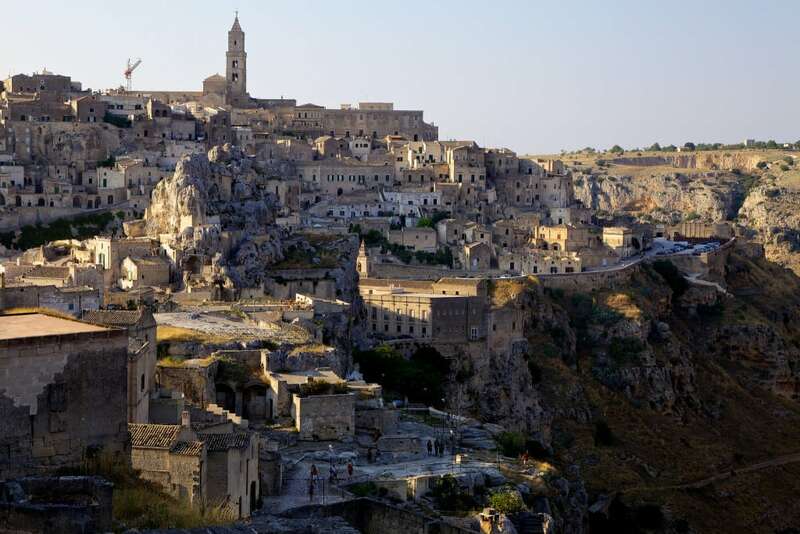 At Matera you will discover the magnificent Murgia Timone, a gigantic plateau made of rock. The plateau is dotted with many caves carved into the stone by the people who lived here many, many years ago. While the caves are truly fascinating to see and explore, just as wonderful are the views this site gives you of the nearby ravine and old town – photo opportunities are plentiful! 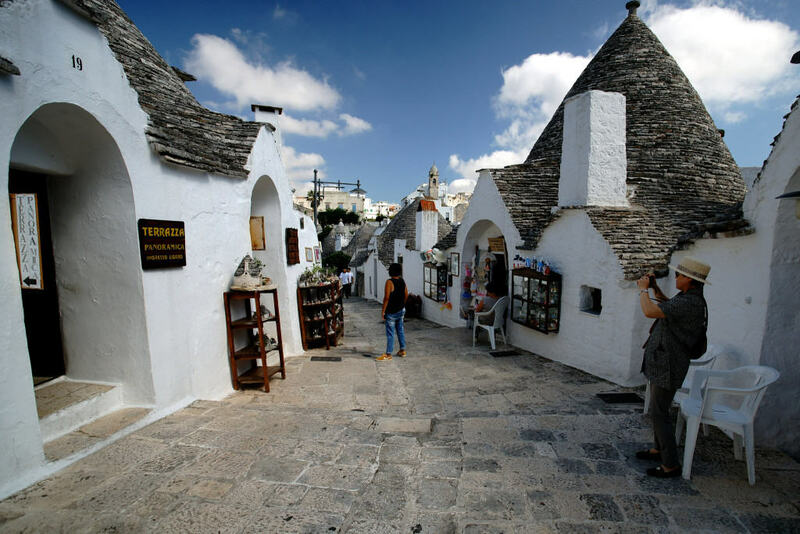 Architecture doesn’t get much quirkier than the buildings you’ll find in Alberobello’s city centre. 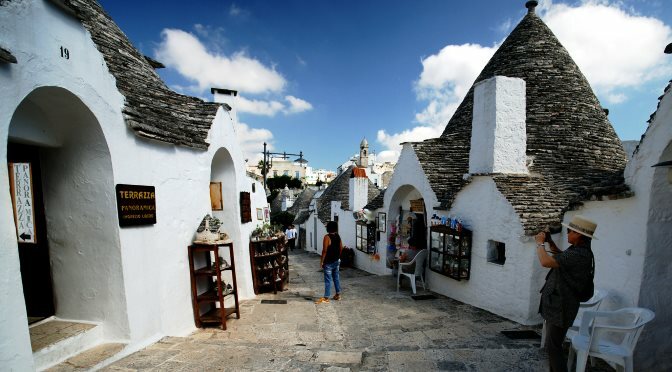 The town is packed with ‘trulli’ (whitewashed huts constructed of dry stone and topped with cone-shaped roofs). Also take time to sample some of the scrumptious bread this region is famous for – and to taste some delicious local wines, of course! 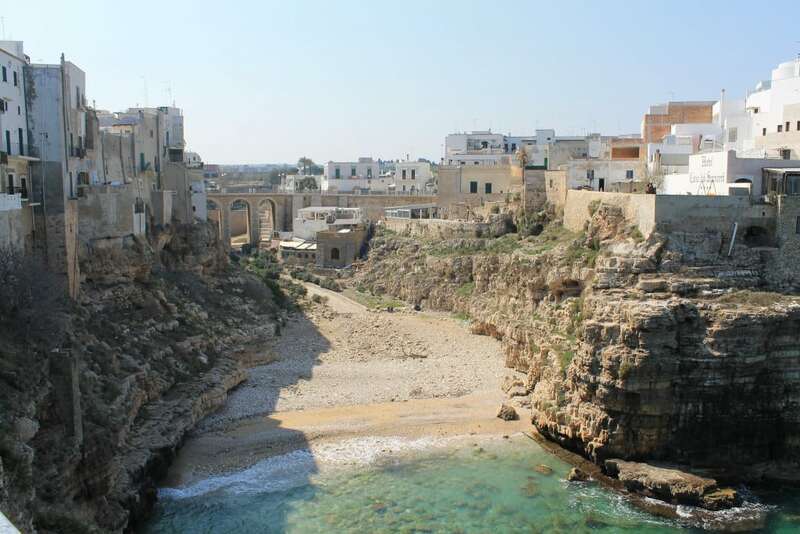 Polignano a Mare is quite literally a clifftop town; the north-eastern outskirts drop away very suddenly into the waters of the Adriatic Sea. Naturally, this placement makes it the ideal location from which to witness stunning views. 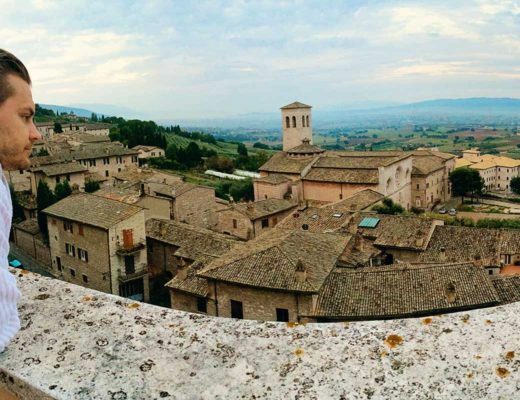 The town is also well-regarded as having some of Italy’s best-tasting gelato, which is the perfect snack to treat yourself to while taking in the gorgeous sights on offer. Sitting atop the intimidating Mount Erice near Sicily’s north-western shore, this city presents visitors with amazing views in all directions. 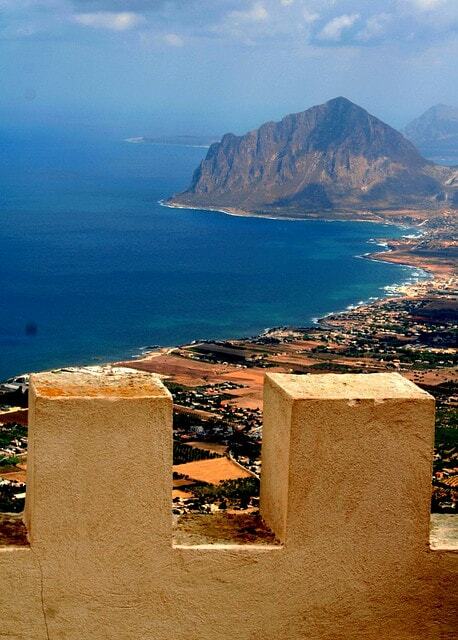 When you’ve finished admiring the sights of the Aegadian Islands, the port of Trapani, and San Vito Lo Capo, explore the wonders Erice itself has to show. Two castles left over from centuries past still stand here, along with fortifications from ancient Phoenician times. If you’ve heard of Sicily’s Taormina before, chances are you already know the main attraction of this town: shops and restaurants. Delicious food fills the streets with tempting aromas while boutiques and stalls of handcrafts will happily supply you with perfect souvenirs – perhaps even a few more than you really need! 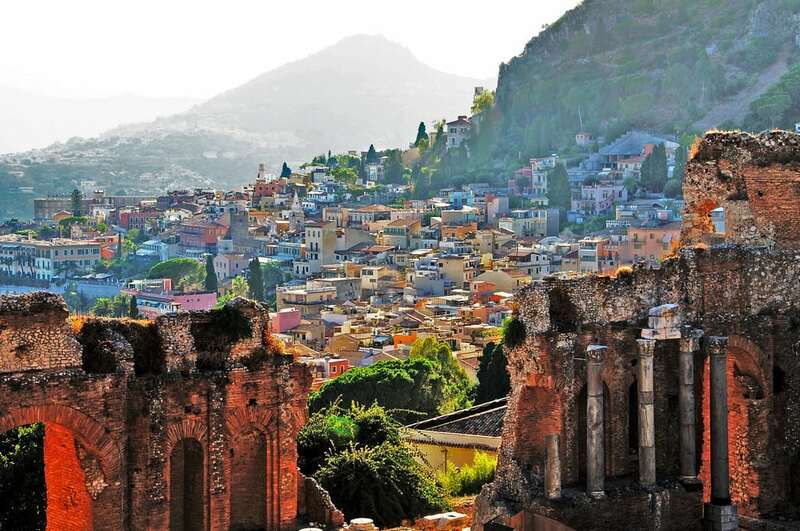 Taormina is also home to a striking Greek amphitheatre, lovely gardens, and cute cafés. There’s no question that any trip to Italy will provide you with plenty of wonderful memories (and even more photographs!) to cherish for years to come. While these five spots would be considered must-visit towns by many travellers, you should also consider your own interests and preferences. 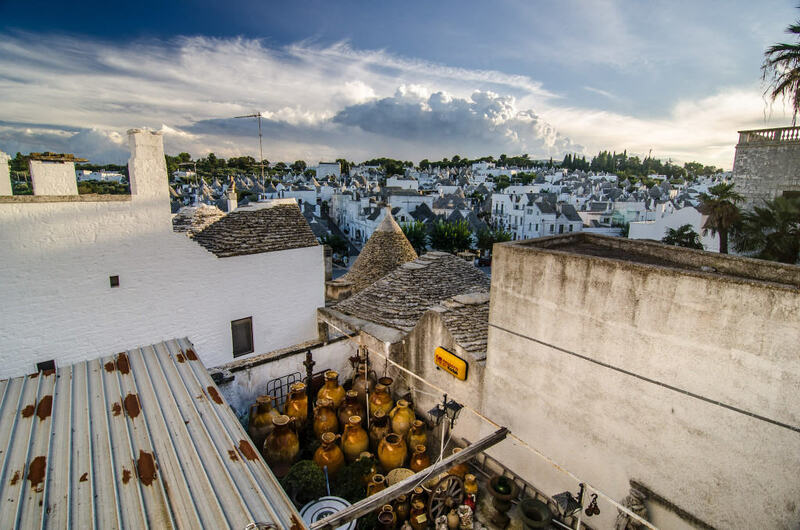 Doing some independent research into the beautiful cities and countryside of southern Italy will help you truly get the most out of your time here. 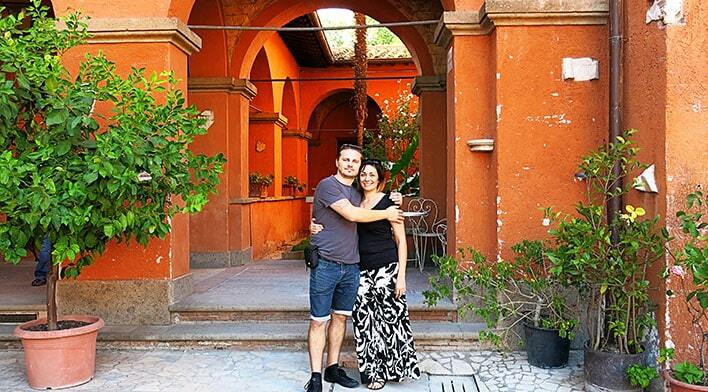 We love Italy and we can't wait to see more and more of what this country has to offer! 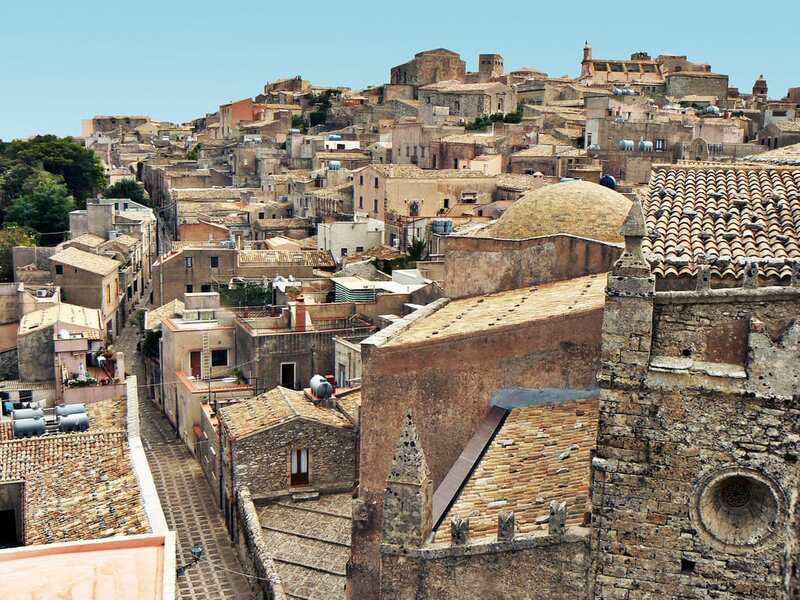 Tip: Are you looking for the easiest way to get around Sicily? You can save yourself a lot of heartache by simply booking a taxi. 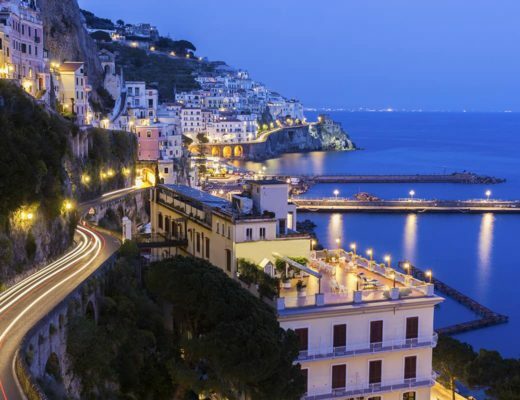 Over to you: What are you most looking forward to on your Italian getaway? 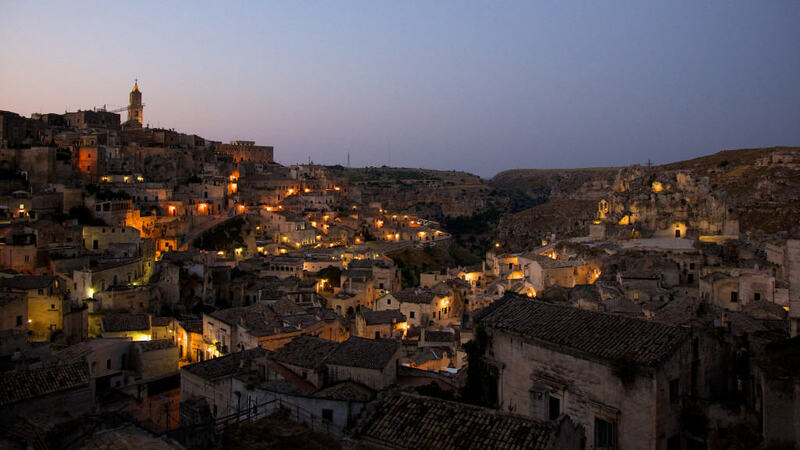 Which of these 5 must-visit towns Of Southern Italy do you want to see? Share your plans and excitement in the comments below! We like to create our own itineraries and go where the wind takes us. But if you prefer to put your feet up and let someone else do the planning for you, check out our friends at Albatross Tours. Loved most of these but some are getting better known and hence a bit busier during the season – which also seems to get longer every year. I’d add Lecce, Martina Franca and Polignano al Mare.